 Vice President of Sales at Camber Marketing Group, Rob Spurlock, is an expert in sales and lead generation for the mortgage industry. Rob has over 22 years in sales and marketing and over 19 years directly related to the mortgage industry. 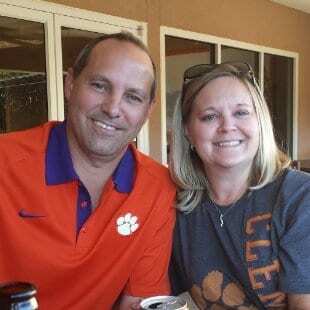 In his free time, he enjoys spending time with his wife Alison of 20 years, playing golf, tennis, baseball, and attending sporting events.